Electromagnetic Sense: Hunter can sense strong electromagnetic emissions on a planetwide scale, locating them on a difficult Perception Roll. 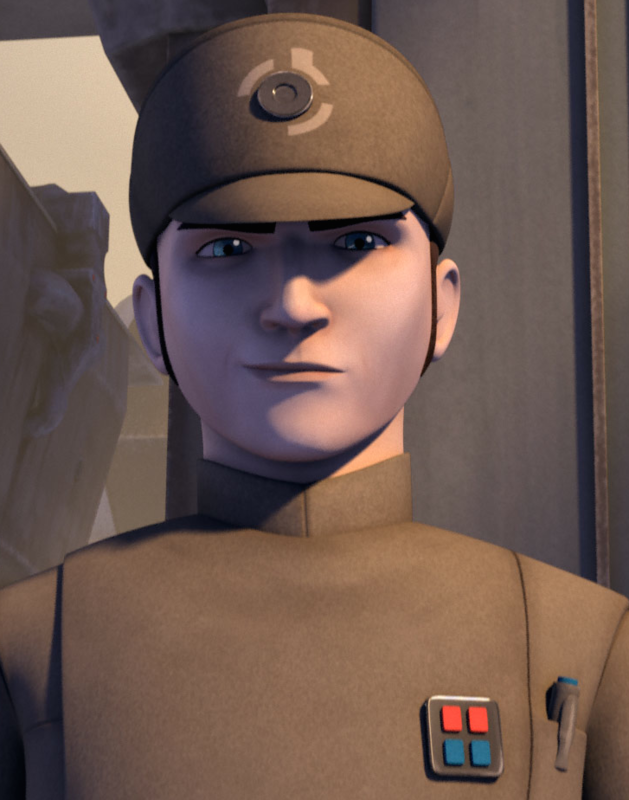 Description: "Hunter" was the nickname of a clone trooper commando who served in the Grand Army of the Republic during the Clone Wars. 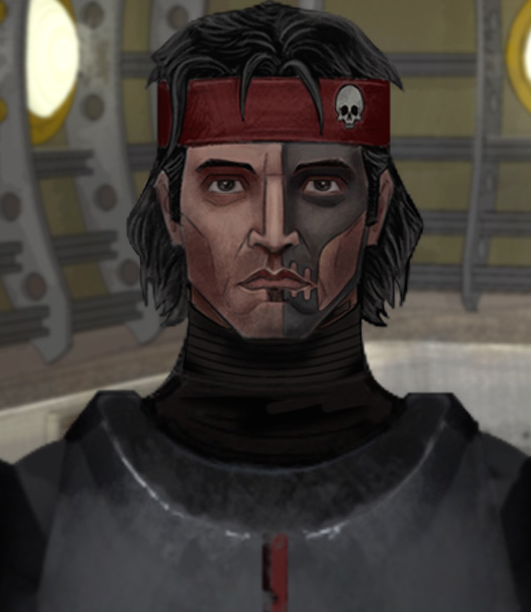 Hunter was the leader of Clone Force 99, an elite clone squadron with advanced abilities. Each of the team's members was bred with a deliberate mutation, which gave them - for a clone - extraordinary abilities. Hunter's mutation consisted of enhanced senses, including highly sensitive olfactory faculties and the ability to sense strong electromagnetic emissions on a planetwide scale. As a person, Hunter was a little gruff, but not unfriendly. He habitually expressed himself in straight words, although at times he did show a dry sense of humor. 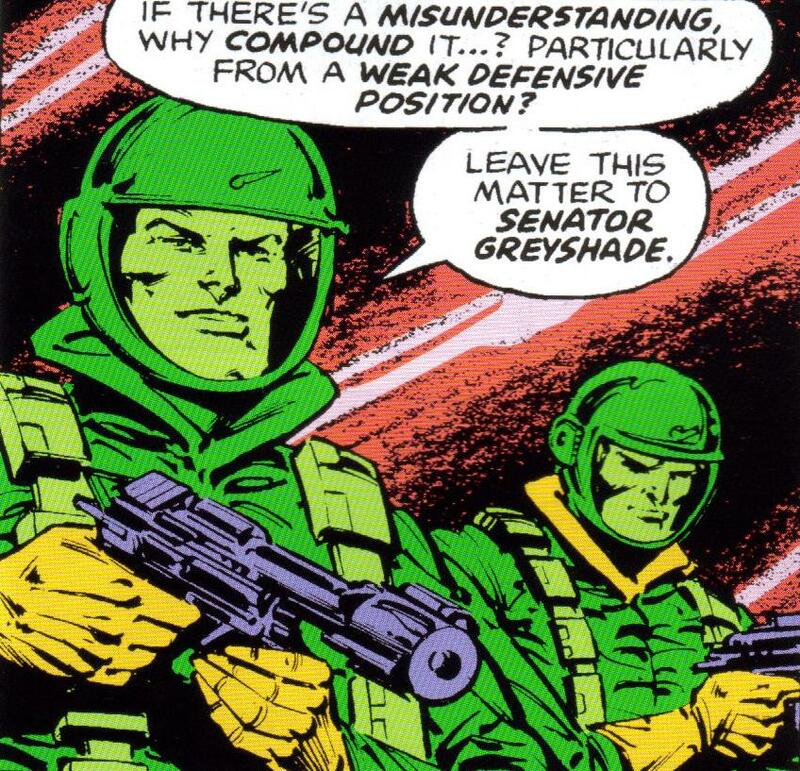 In combat, he employed two DC-17 hand blasters, but he much preferred to engage opponents in close combat with a vibroblade. Hunter is stated to 'much prefer(red) to engage opponents in close combat with a vibroblade'. Shouldn't he have some proficiency in melee weapons ? Good point, I even gave him the Vibroblade, whoops.